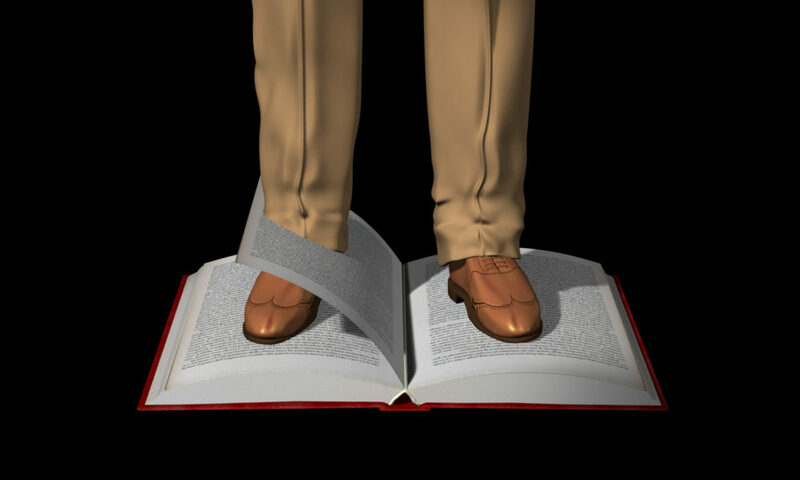 In Big Legs Don’t Cry, a pair of legs, visible only from the knee down and clothed in a brown business suit and dress shoes, stand on an open book. 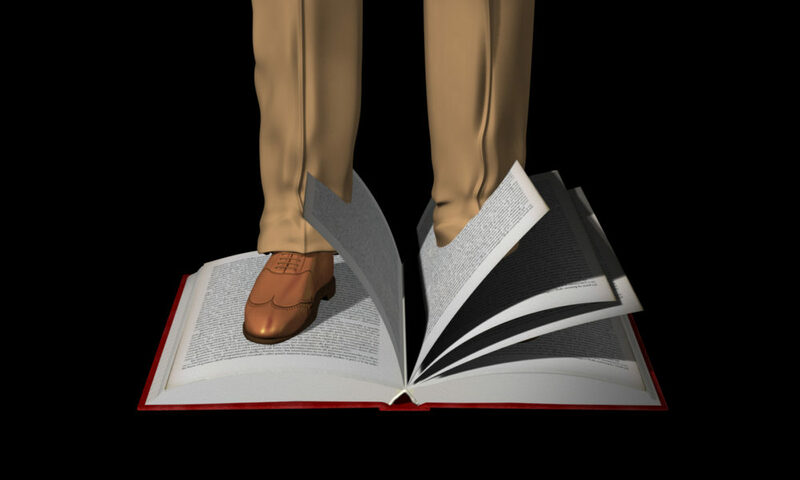 The pages of the book pass through the pair of legs, flipping and turning as if caught in a light fluctuating breeze. Frieze Art Fair / Donald Young Gallery, London, England, October 21 – 24, 2005. Art Basel Miami Art Fair / Donald Young Gallery, Miami, Florida, December 1 – 4, 2005. “Kairotic,” The Townhouse Gallery of Contemporary Art, Cairo, Egypt, January 8 – February 8, 2006. The Armory Show / Donald Young Gallery, New York, New York, March 9 – 13, 2006. “Stories,” Santa Fe Art Institute, Santa Fe, New Mexico, July 8 – August 11, 2006. “The Grand Promenade,” EMST - National Museum of Contemporary Art, Athens, Greece, July 17 – September 29, 2006. 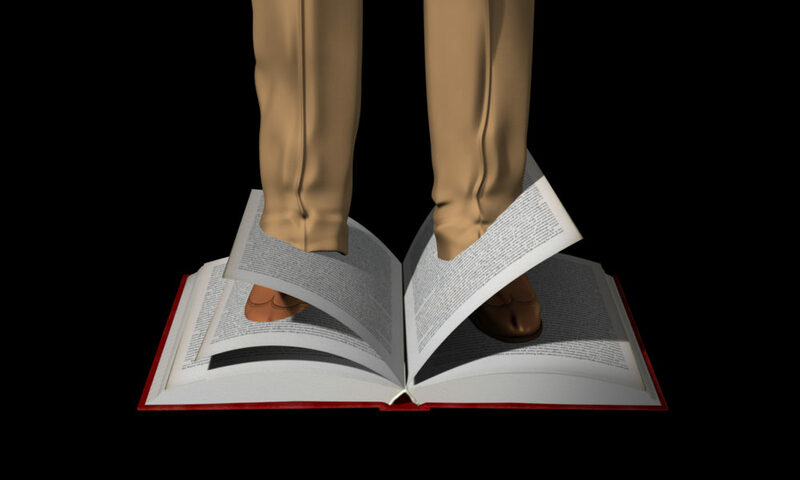 “Tuttolibri,” Galleria Milano, Milan, Italy, December 12, 2006 – February 10, 2007. James Harris Gallery, Seattle, Washington, April 3 – May 10, 2008. “Art of Limina: Gary Hill,” Slought Foundation, Philadelphia, Pennsylvania, March 21 – May 1, 2009. “The Contemporary Figure,” Donald Young Gallery, Chicago, Illinois, January 23 – February 20, 2010. 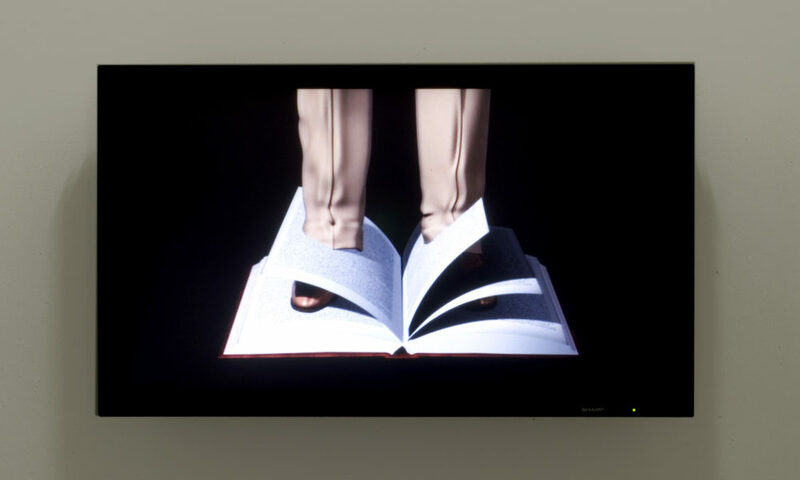 “Gary Hill – Patrick Tosani,” Galerie Barbara Thumm, Berlin, Germany, January 14 – February 19, 2011. Quasha, George and Charles Stein. An Art of Limina: Gary Hill’s Works and Writings. Barcelona: Ediciones Polígrafa, 2009, pp. 569, 570, 572, 575. Ramos, María Elena. Gary Hill. Caracas: Centro Cultural Chacao, 2009 (in Spanish), pp. 10, 18 – 19.